“Every exclusively political revolution that is in defence of national independence or for internal change... [and] that does not aim at the immediate and real political and economic emancipation of people, will be a false revolution. 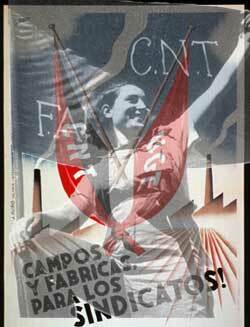 Its objectives will be unattainable and its consequences reactionary.” Michael Bakunin. With less the two months until the Brexit deadline, the North of Ireland remains on edge as the British PM announces plans to deploy police reinforcements to six counties echoing past images for many of aggressive border checkpoints and control stoking up conflict. 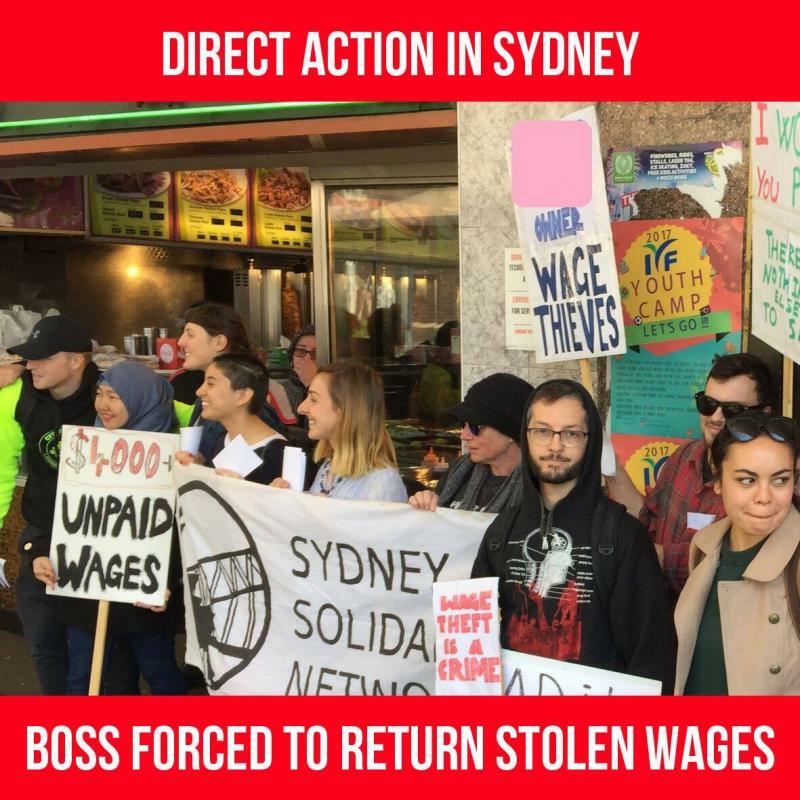 An Irish anarchist reports from recent victory in Sydney against wage theft in the hospitality industry. 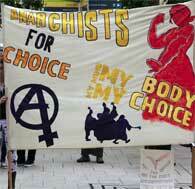 The Sydney Solidarity Network was formed a number of years ago along the lines of the Seattle Solidarity Network. Irish anarchist living in Sydney reports from recent march against ‘Australia Day’- On the 26 January tens of thousands of people took to the streets across Australia to protest against ‘Australia Day’ representing 227 years of resistance against the British crown colonial invasion, dispossession and genocide. 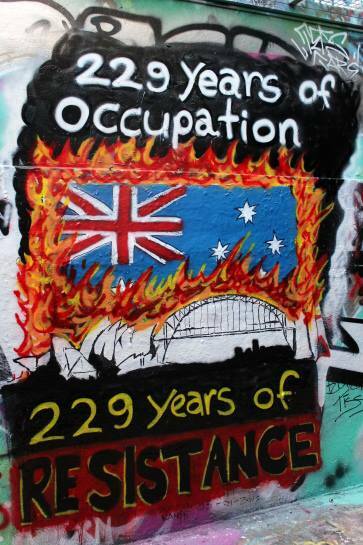 In Sydney, thousands also marched representing the biggest Invasion day march since the 1988 bicentennial. The march organized by FIRE Fighting in Resistance Equally represented an amalgamation of groups across the political spectrum. Irish migrants living the in Sydney took part in the march including people from the James Connolly Society. The launch of Saoradh in the Canal Court Hotel in Newry is the latest republican project to have emerged but is it a fresh departure a break from past mistakes or just simply a re-packaged version of the pre ceasefire Provies? Since its inception, Saoradh has faced increasing state repression on both sides of the border as it has attempted to establish itself. 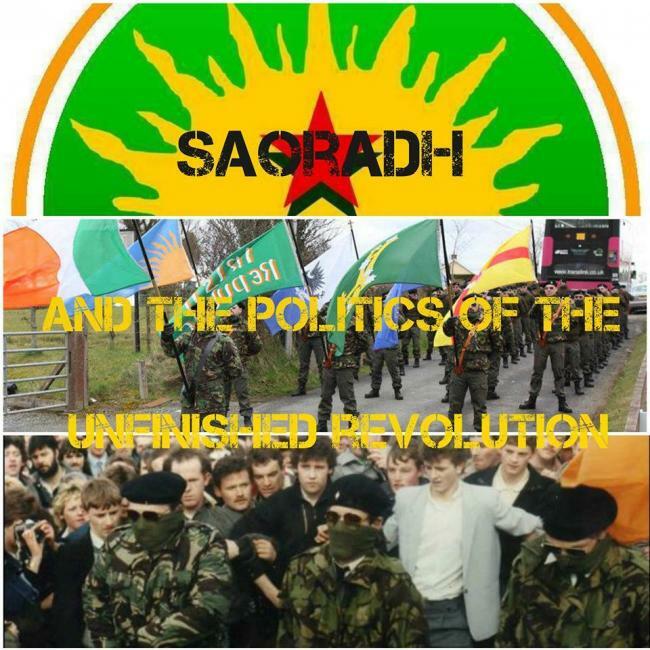 Many will look upon this crackdown as evidence of a real threat to the status-quo and therefore acclaim the revolutionary potential of Saoradhs’ version of republicanism, confusing revolution with the reality that the state will always repress those who they perceive question their monopoly over violence. 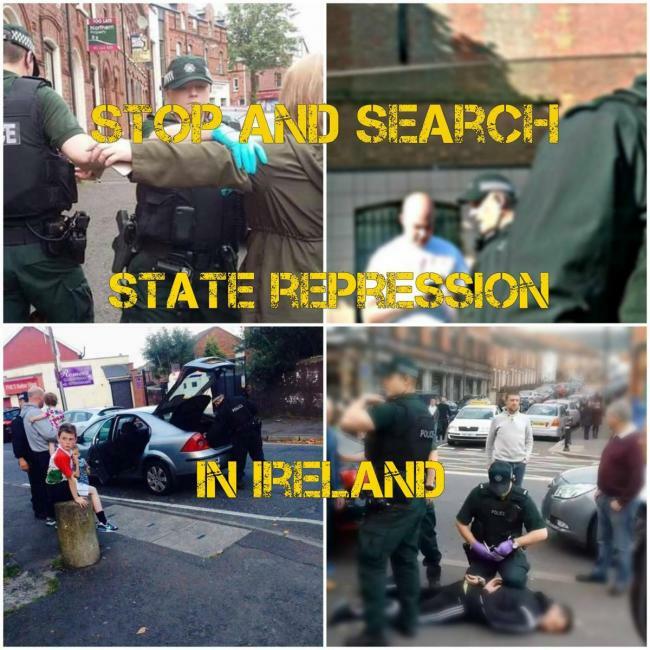 Over the first couple of weeks of November we have witnessed intensification in British state repression and intimidation on the streets of the North primarily directed at republican activists. The widespread use of stop and search powers, house raids and use of sophisticated surveillance techniques is an attempt not only to criminalize republicans from the wider community but anyone who dissents from the status quo. This upsurge in stop and search powers comes after the revealing of recent internal PSNI report describing the culture in Garnerville police training college as “more associated with a pseudo-militaristic training environment. 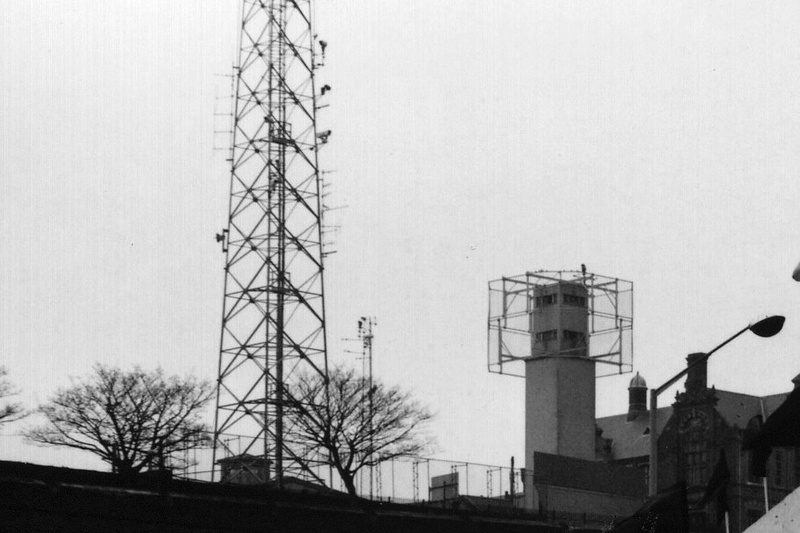 "(1) From the training to the streets, the RUC/PSNI remain a heavily armed paramilitary force in working class communities whose first priority is to defend the interests of the status-quo. While MI5 maintains controls over issues of ‘national security,’ PSNI is only accountable in name only. Recent fury over our local ruling class giving away £1.7 million of the Social Investment Fund to Charter NI in East Belfast, headed by a suspected leading member of the UDA, is indicative of a continuing corrupt political settlement where there is one rule for the few and another for the rest of us. 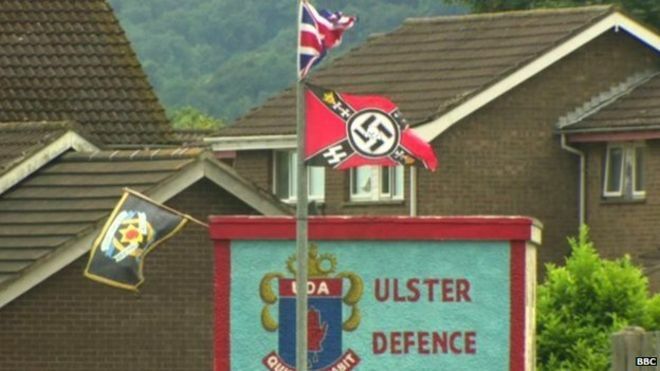 The removal of Confederate and Nazi Flags at loyalist bonfire site in Carrickfergus by local community workers is a positive step forward but this should not detract from a political settlement that rests on accommodating and institutionalizing the most reactionary elements in Northern Ireland, rather than seeking to uproot and transcend sectarian division in this mini colonial statelet. As the clock ticks towards the annual Orange Order 12th of July marches, the sectarian marking of territory is underway as working class communities across the North are besieged with Loyalist emblems and paramilitary flags, indirectly facilitated by the PSNI who have turned a blind eye to this showcase of sectarian triumphalism and intimidation towards anyone who is perceived as the ‘other’ from Catholics to ethnic minorities. As our bankrupt local political class squabble over the crumbs from Westminster’s table, the class war continues with the re-packaged ‘Welfare Reform’ bill - a further erosion in the standard of living of the vast majority while transferring wealth to the small minority. 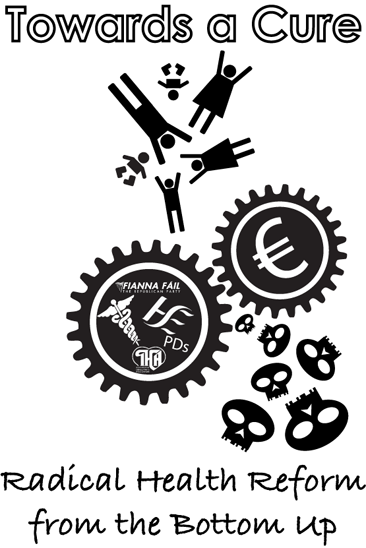 Don’t be fooled by token opposition from mainly nationalist political parties to oppose the bill, particularly from Sinn Féin, that they are ‘defending the most vulnerable in our society’ because they are part of the problem rather than the solution proving that the parliamentary route ends in disempowerment, corruption and betrayal. 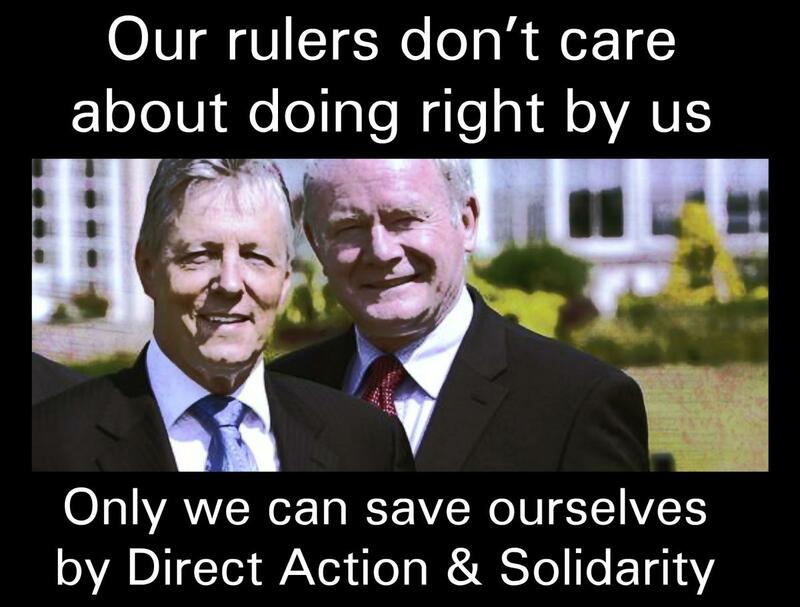 Rather than ‘defending the most vulnerable’, let’s remember their record in power from consistently rolling out the red carpet to representatives of Imperialism at home and abroad, to their rolling out of the red carpet to the Queen and Commander in Chief of the Parachute Regiment Prince Charles, to their support for tax cuts for the rich, cuts to education and healthcare, opposition to women’s right to choose, to the criminalisation of republican prisoners over the last decade. The limits of ‘One Ireland, One Vote’. Since their emergence a few years ago, the 1916 societies have emerged across Ireland in most towns and cities solidifying themselves within anti-GFA (Good Friday Agreement) republicanism. 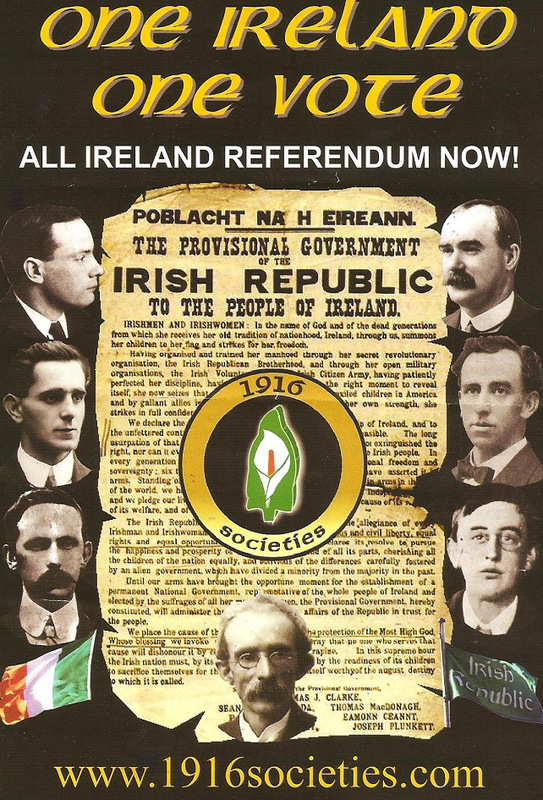 It is a broad church catering for every shade of republicanism based on the central pillar of the 1916 Easter Proclamation and seeking an All-Ireland referendum free from all external influence. 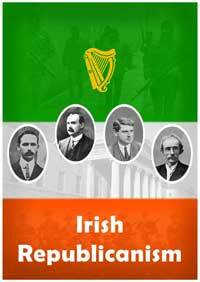 Their main activities involve talks, commemorations, history tours and aiming for an All-Ireland referendum. The 1916 Easter Proclamation remains a core pillar of Irish republicanism today and the 1916 Societies are no different. However as we approach its 100 year anniversary next year it is important that we begin to reflect on its relevance today in an every changing global capitalist society in an Ireland that is culturally and ethnically diverse. 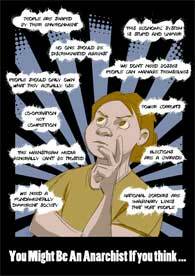 What do we mean by ‘freedom’ and ‘equality’? 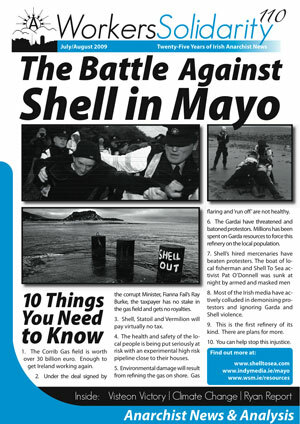 Over the last couple of months we have witnessed an unprecedented wave of large demonstrations. Across Australia people have risen in opposition to the current administration’s escalation of attacks on worker’s rights and conditions, erosions of living standards and civil liberties.